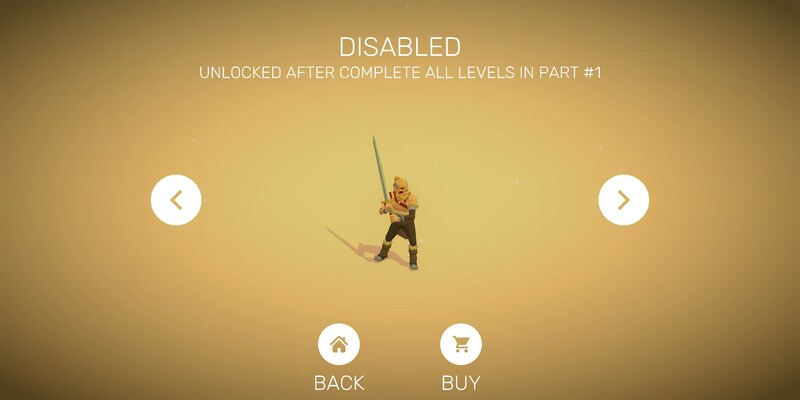 A Way To Slay - Bloody Fight And Turn-Based Puzzle – Games for Android 2018 – Free download. 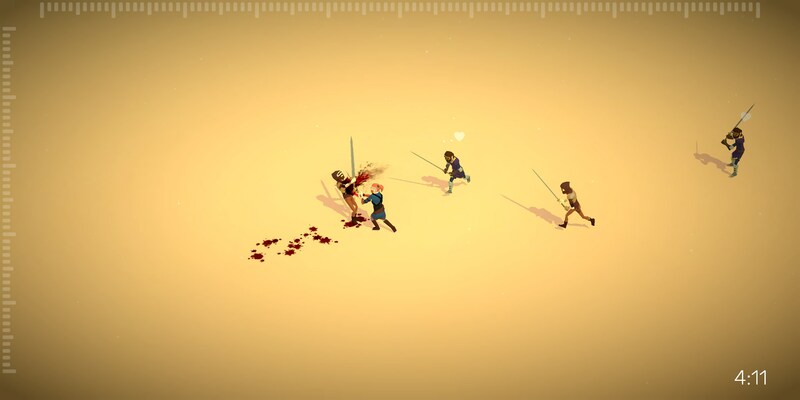 A Way To Slay - Bloody Fight And Turn-Based Puzzle – You must find a way to slay! 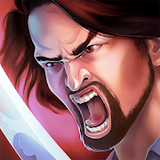 Have you ever wanted to play out one of those swordsman moments in Japanese film or anime where two opponents flash past each other and a second passes the impact of a wave of tension before one of the swordsmen slumps over, defeated? (Wow, that was a long question.) 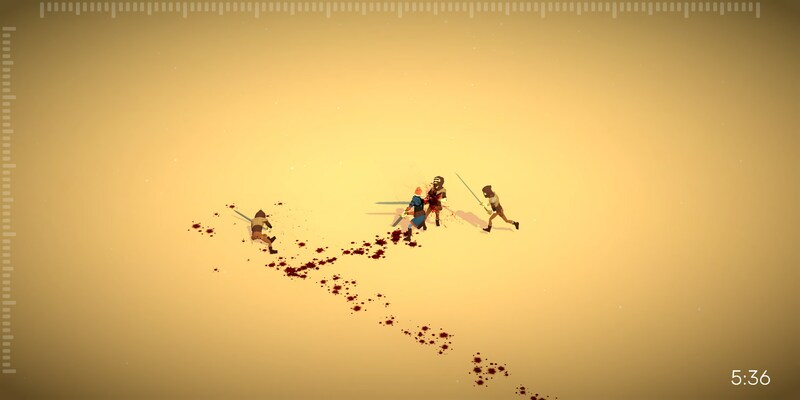 Well, A Way to Slay for Android is a slow-motion puzzle game that makes that happen. Just to get this out of the way, this game is dripping with swag. From the sound effects to the animations, this game looks and feels really good. Some of the character models could use a little bit of spiffing up in terms of looking more unique, but we can let that pass. 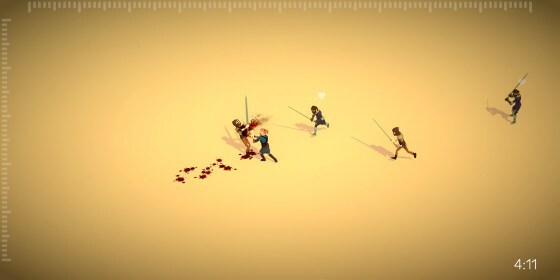 The objective of this game is to slice a path through loads of enemies in a way where you can cut through them without getting hit. Slay the wrong opponent first and you’ll find yourself on the wrong end of a blade. The game’s controls are pretty simple, though they’re a little questionable. For instance, zooming in doesn’t involve pinch-to-zoom. 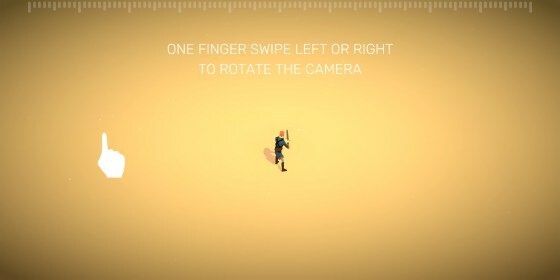 Instead, you’ll use one finger to slide up and down on the side while a two-finger drag will pan the camera up and down. Attacking enemies is as simple as double tapping them. And the game does a good job introducing tougher enemies that complicate each puzzle as you get deeper and deeper into the game. 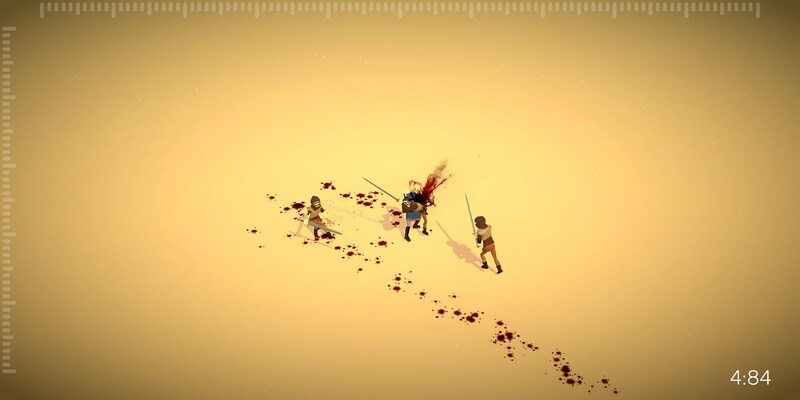 A Way to Slay falters a bit in the ads department. I probably had to watch about six or seven ads within the first 15 levels I played through, and levels typically take less than 10 seconds to complete, unless you lose to them. Still, this is a really fun game that comes in a well-put-together package.